Did a lot of shopping here. Dylan and the guys were very patient and helped me find the right truck! Very easy going and they don’t follow you around and badger you or pressure you into anything. Had a stress free experience. They have a great selection all the time as well! Definitely be buying my next vehicle here! The guys at Dale's are very easy to work with. 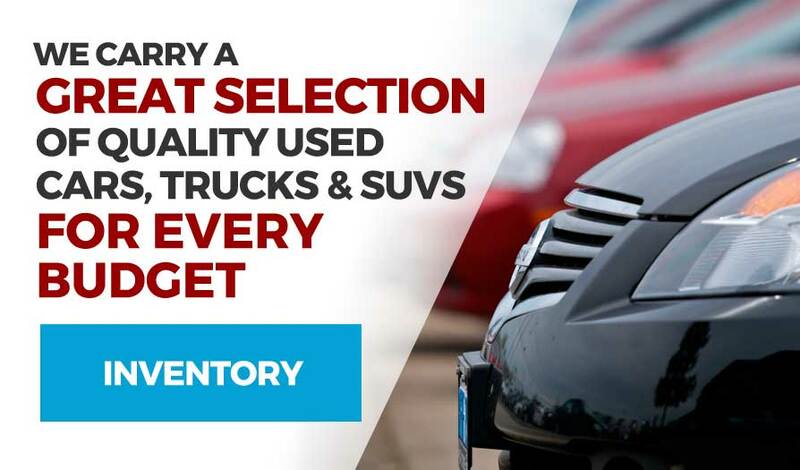 The dealership has a great variety of inventory to choose from. Everyone was very helpful and knowledgeable abouth the vehicles they had on their lot. The buying process was quick and easy. My overall buying experience was awesome, well worth the 3 hour drive for the rig I've been looking for. I would highly reccomend checking out Dale's Used Cars. Hands down some of the best people in the car business. Made my purchase feel comfortable and they weren’t pushy! Thank you ! I’ll make sure and let everyone know how I was treated ! The best place to buy your next vehicle! Great company with great employees. Huge selection of trucks, especially diesels. I’ll buy all my rigs at this place I’m the future. Keep up the good work guys! My experience with Dale's staff has been fantastic. They were down to earth and professional. I never got the snake-oil salesman vibe from any one of them. Their atmosphere is warm and inviting, so you don't feel like your going against ravenous sales dogs trying to corner you into buying something you don't want or need. They price their vehicles fairly, and are willing to work with you in negotiating. 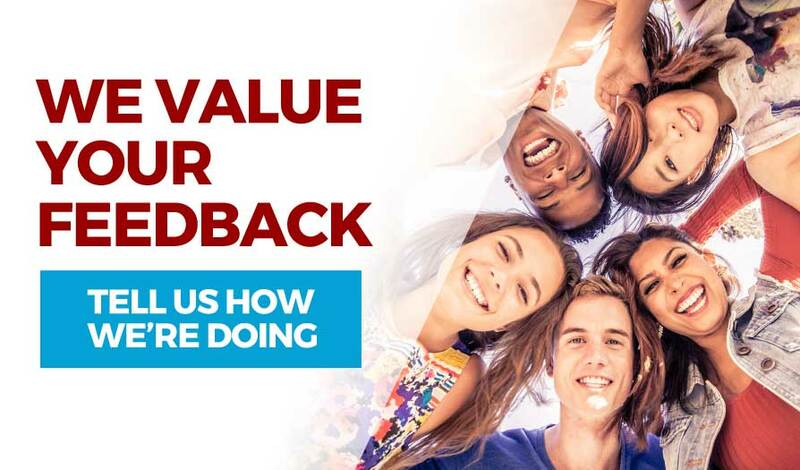 They top my list for best shopping experience for used cars. Very large selection and easy to deal with people! I had the pleasure of dealing with Jeff the owner because i came in late and the other two salesmen working at the time were busy. I feel its not everyday you see an owner of a car dealership so willing to go out of his way to help find the car that really fits your needs. 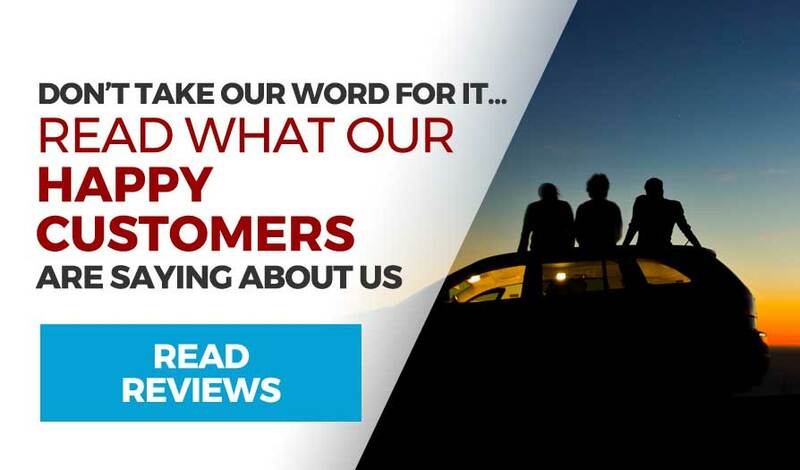 His knowledge was overwhelming and he truly cared that a bought a vehicle that not only fit every need i had but was in my budget and can afford. i would recommend anyone to give Dales a chance at beating Dave Smiths over priced high pressure sales tactics. Thanks Dales and all your help Jeff! 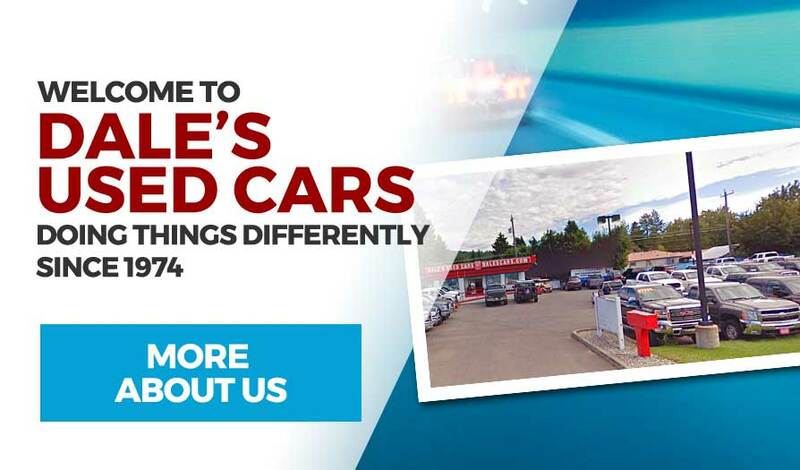 Dale's Used Cars is a pre-owned auto dealership in Coeur d'Alene, Idaho serving Kootenai County as well as all of Northern Idaho and Western Washington. We have a great selection of Coeur d'Alene used cars for sale, as well as used trucks, vans, and SUVs. We have a large amount of happy customers that drive in fom as far away as Spokane County, Bonner County and Missoula County due to our amazing prices and unbeatable selection of affordable automobiles. 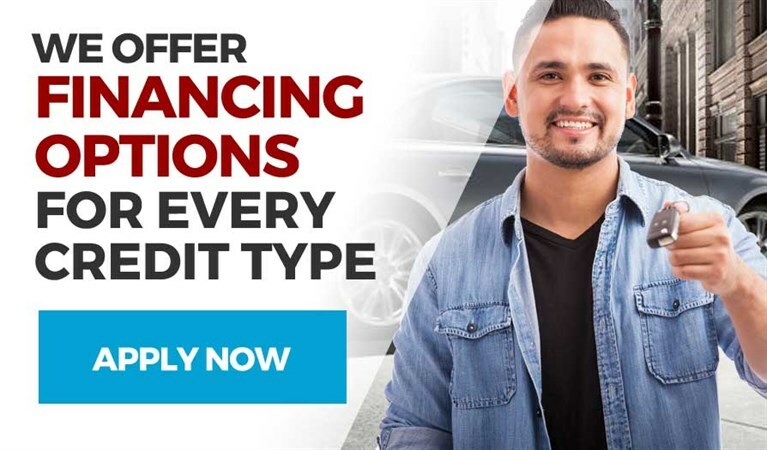 If you are in the market for a new used car then give us a call today or apply online now for Coeur d'Alene auto financing. Dale's Used Cars is located at 1818 N 4th Street, Coeur d'Alene, ID 83814.